Findvacationrentals.com is the authoritative online source for Lake Tahoe California , offering thousands of in Lake Tahoe California available for booking directly from the manager. 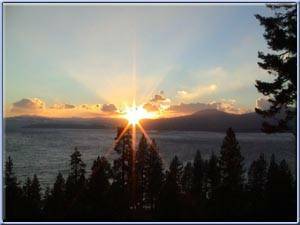 Interested in More California Lake Tahoe? Check out nearby Carnelian Bay, Kings Beach, Lake Tahoe , South Lake Tahoe, Squaw Valley , Tahoma , Truckee, Twin Bridges .